Flip, grip and turn your burgers and hot dogs with this unique combo grilling companion. 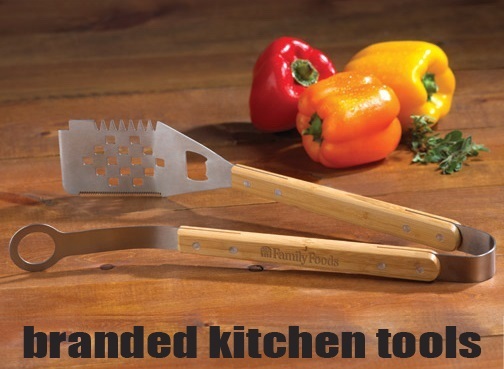 Made with an eco-friendly bamboo handle, these multi-functional tongs feature a spatula, tenderizer and a bottle / can opener. Makes a great gift for the ultimate griller in your life. 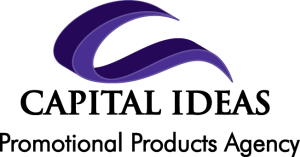 Choose from several imprint methods to customize this item your brand name and logo. Perfect for family gatherings, tailgating events or those summer cookouts! Measures 6″ W x 15.75″ H. FDA approved. Great for Customer Appreciation or Staff Recognition Gifts!